RAW HOLLYWOOD : GUCCI MANE DROPS ALBUM AND 2 NEW VIDEOS ALL IN ONE DAY! 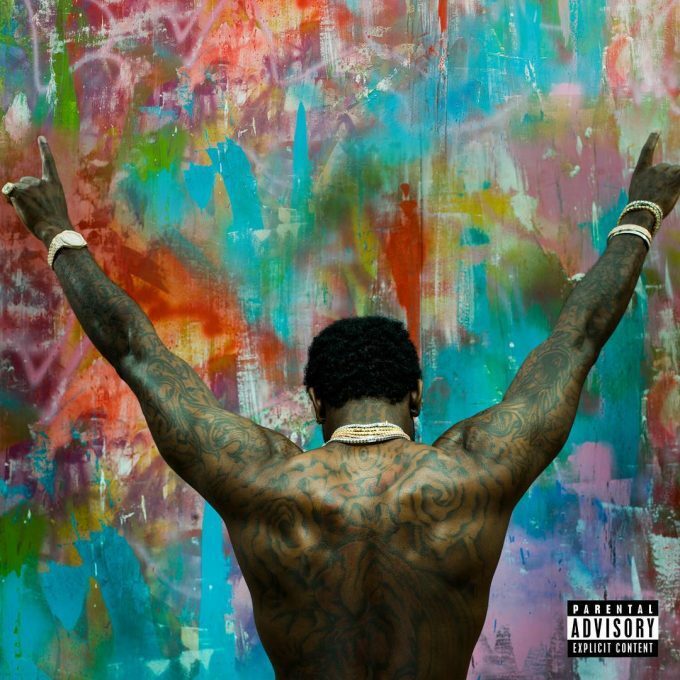 GUCCI MANE DROPS ALBUM AND 2 NEW VIDEOS ALL IN ONE DAY! Gucci Mane is not playing with y'all, he is picking back up where he left off and lets just say that he is back and he's better!! The Atlanta rapper gave the fans so much music today, he wanted us to know that he has been working and I'm sure Gucci fans everywhere appreciate it. He dropped his highly anticipated album Everybody Looking, along with videos for "Waybach" and "Out Do Ya". Gucci Mane is giving the fans lots of new material, maybe it is so that they can be prepared for the Gucci and Friends concert that is supposed to take place tonight at the Fox Theatre in his hometown. This concert is supposed to be a Homecoming concert and I can only imagine how live it is going to be! The album that he dropped has features from Kanye and Young Thug and of course Zaytoven and Mike WiLL Made It did a lot of the production. This post could have easily been split up into 3 different post, however, I wanted to give you all Gucci overload like he gave us today. So with that being said, check out the videos and the new album below. Let me know what your fave song off the album is?! Are you attending the concert tonight? !